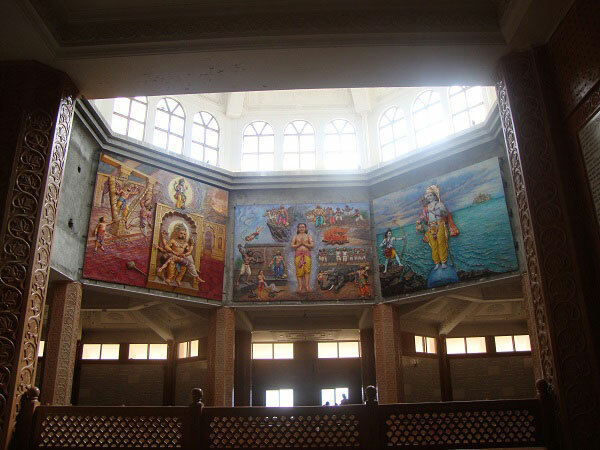 Gatha Mandir/ temple is one of the biggest temple near Pune & PCMC. 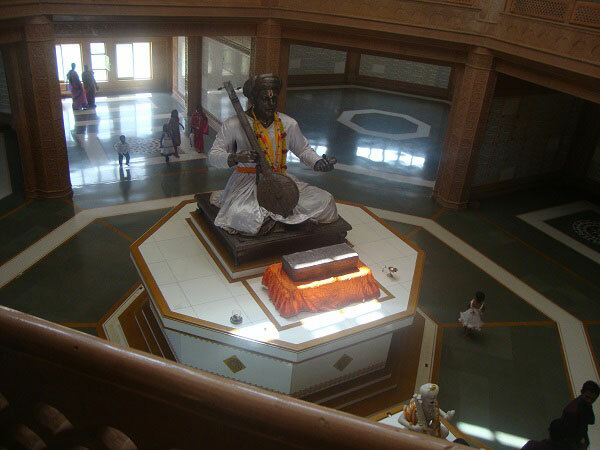 There is a very big Statue of Sant Tukaram Maharaj at the Entrance of the temple. Which itself is inspiring to all of us. Temple is open from Morning 6 am to 10 pm. There is a "Bhakta Nivas" near temple where you can stay & also at " Annapurna " bhavan you can take Mahaprasad in between 12:30 to 2 pm. 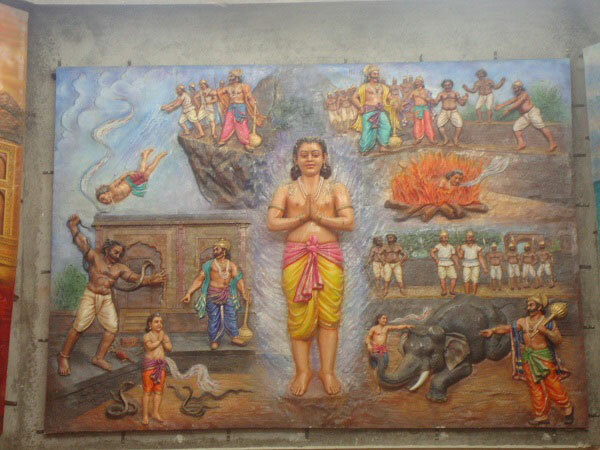 The route to reach Gatha temple is already discussed in previous post. 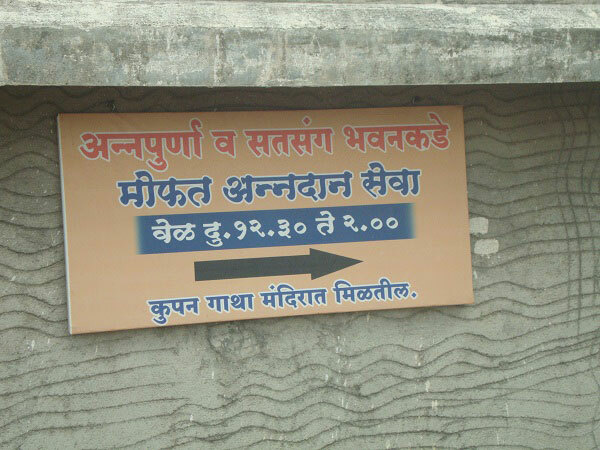 To reach Gatha mandir you need to come from old pune mumbai road & the cross the Nigdi & after 3-4 km there is hoading at right hand side informing Sant Tukaram temple. Then take a right turn from that Kaman to reach Gatha temple. It is around 25 km from Pune. 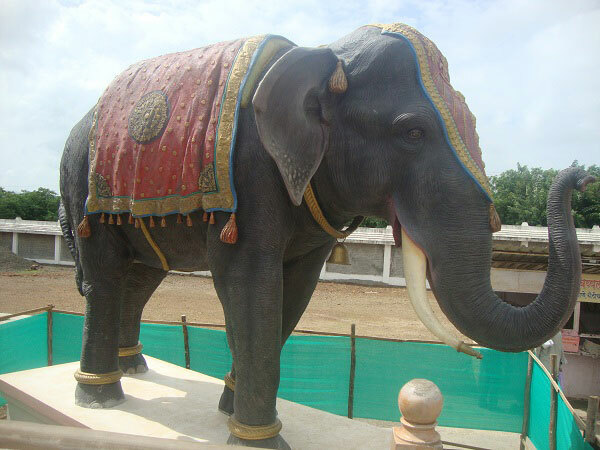 Gathan temple is situated on the bank of the Indrayani river. At the back side of the temple at Indrayani river there is a place where gathas floated in river, don't forget to see that place. 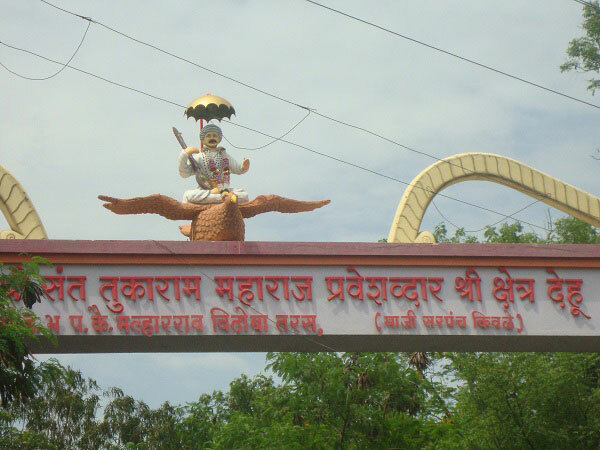 Also old temple of the Sant Tukaram Maharaj renovated. It is also very good place where you will get happiness, calm, cool environment.